Congratulations! You are engaged and now you are entering the crunch time to get everything done! One of the first items on your list is probably finding a good Wedding Venue for you and your dream wedding! There are several ways to go about finding the event hall that is right for you –you can ask friends whom have had weddings recently, you can do a search on the internet and there are even wedding sites that offer assistance with finding a wedding venue. For example: Wedding Wire and The Knot, just to name two, offer sections for you to enter your zip code to find area wedding venues. They also offer a rating system and have sections where previous guests can write about their experiences and the services that they received. This is important as it can help you to weed out the wedding facilities that may not meet your expectations. 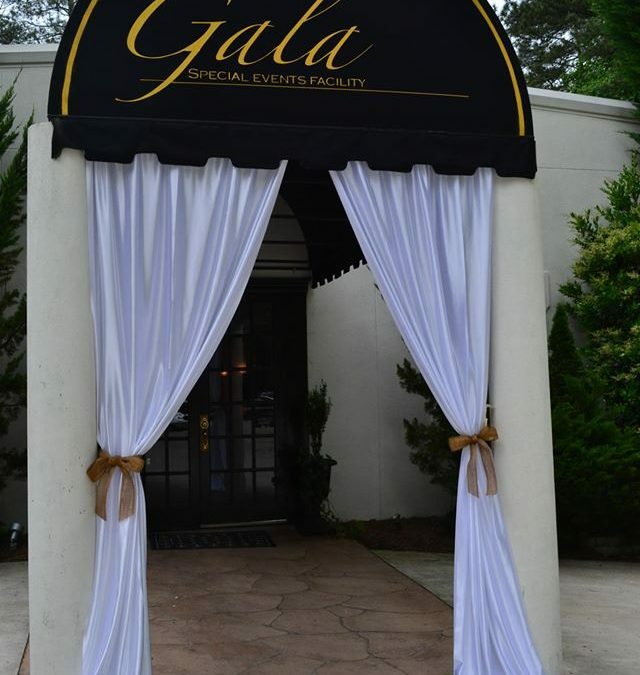 Gala has received many reviews through Wedding Wire as well as several badges because of our previous guests and nominations/reviews and we are proud and honored by these endorsements and reviews. Good luck in finding the wedding/event facility that is right for you and your wedding and guests! We hope that you have the wedding of your dreams!